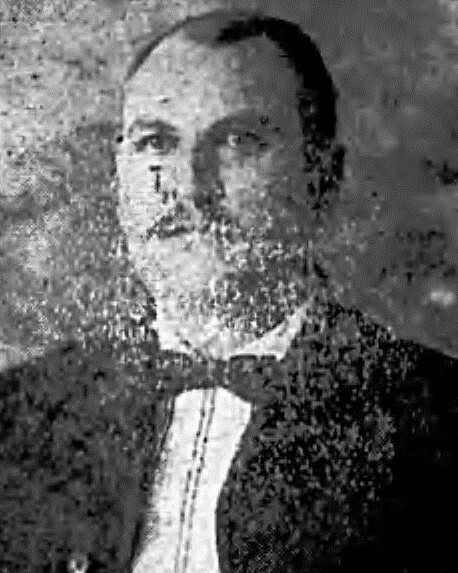 Police Officer William Morris succumbed to gunshot wounds sustained on March 10th, 1907, while attempting to serve an arrest warrant for a minor offense of disorderly conduct. He and another were attempting to locate the subject at his home. As Officer Morris entered the darkened home he lit a match. Just as he did so, the subject fired two shots from his bed, striking Officer Morris in the abdomen and throat. The man fled to a nearby home on Davenport Street where he was surrounded by other officers several hours later. The man was shot and killed when he opened fire on two of the officers who approached the home to arrest him, wounding one of them. 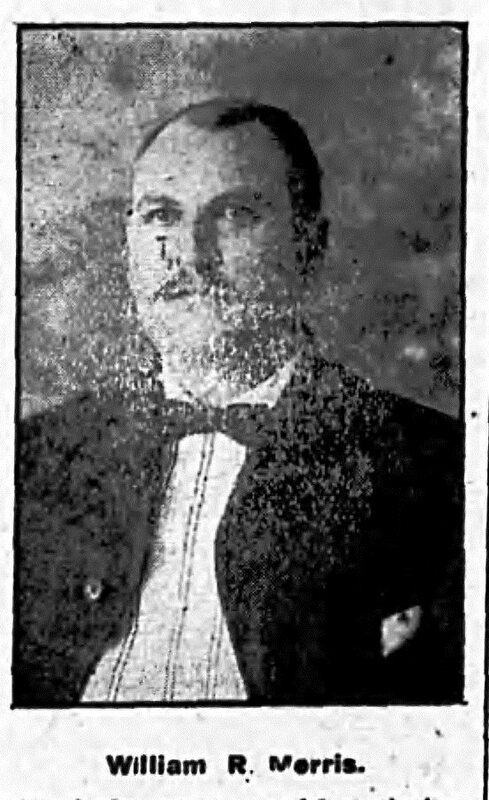 Officer Morris was taken to Americus Hospital where he succumbed to his wounds on March 12th, 1907. Officer Morris had served with the Americus Police Department for six years and had previously served as a guard on the Sumter County Convict Gang. He was survived by his wife, five sons, and two daughters. On today, the 111th anniversary of your death I would just like to say thank you for your service and sacrifice for the citizens of Americus.